Moto G7 will be powered by Qualcomm Snapdragon 632 SoC instead of Snapdragon 636 from the G7 Plus along with 4GB RAM and 64GB storage. Motorola is all set the reveal its upcoming Moto G7 lineup next month at a launch event in Brazil. Though, it looks like we don’t need to wait till the launch event for the details on the specifications of the different device models as all the information has leaked out on the internet. According to a report, the specifications of the devices to launch at the event are different from what we have seen in the previous leaks. 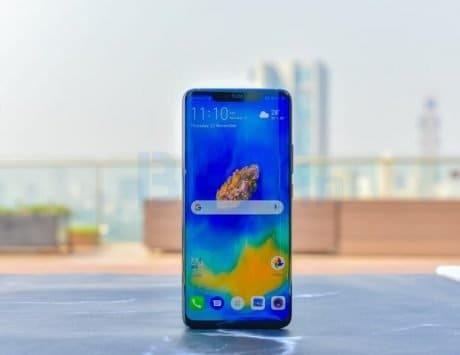 To begin, the company is planning to launch four devices at the launch, the Moto G7, G7 Plus, G7 Power and the G7 Play. According to the report by GizChina, the Moto G7 will come with a 6.24-inch display with FHD+ LCD display panel with 1,080×2,270 pixels resolution and a display notch. 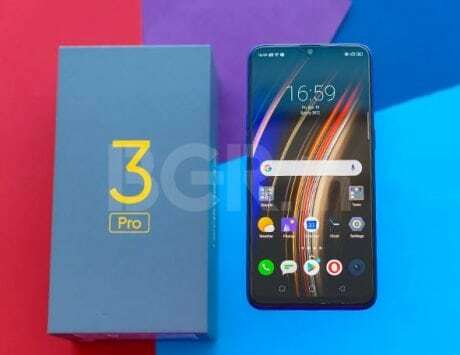 The device will be powered by Qualcomm Snapdragon 632 with 4GB RAM and 64GB of internal storage. 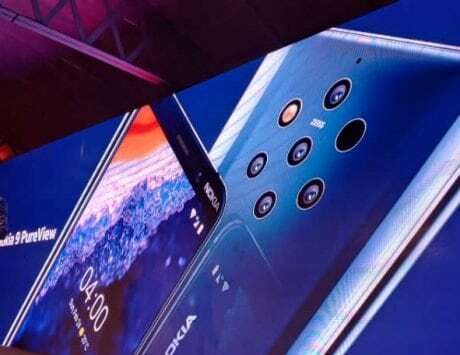 Moving to the camera department, the device will come with a dual camera setup on the back with a 12-megapixel primary sensor and a 5-megapixel secondary sensor for depth mapping. 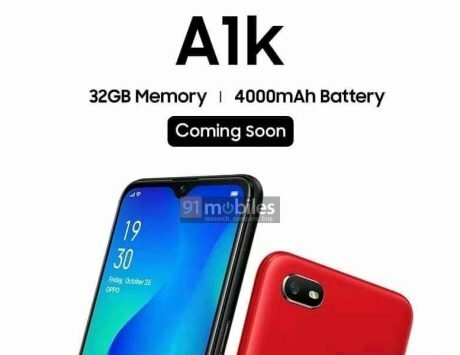 The front of the device will come with an 8-megapixel camera sensor and the device will be powered by a 3,000mAh battery with support for fast charging technology. The Moto G7 Plus will come with a similar display, storage, RAM, and battery parameters. The changes in the specifications are limited to the SoC and the camera department. According to the report, the device will come with a Snapdragon 636 instead of the anticipated Snapdragon 660. 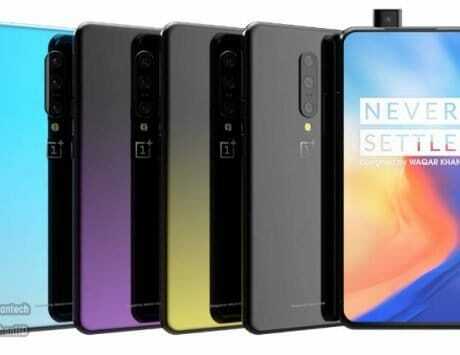 The device will come with a dual camera setup with a 16-megapixel primary sensor and a 5-megapixel secondary sensor for depth mapping on the back and a 12-megapixel sensor on the front for selfies. Similar to the Moto G7, the Motorola Moto G7 Power will come with Snapdragon 632 SoC to power the device. 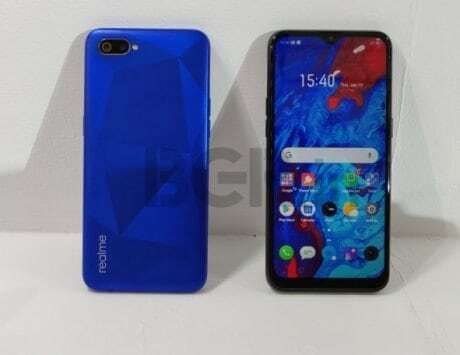 According to the report, the device will sport a 6.2-inch display with the notch and FHD+ display resolution along with 3GB RAM and 32GB internal storage. The device will come with a single camera set up on the back with a 12-megapixel sensor and an 8-megapixel sensor on the front. Considering that this is a Power device, it will focus on the battery life and come with a 5,000mAh battery setup. 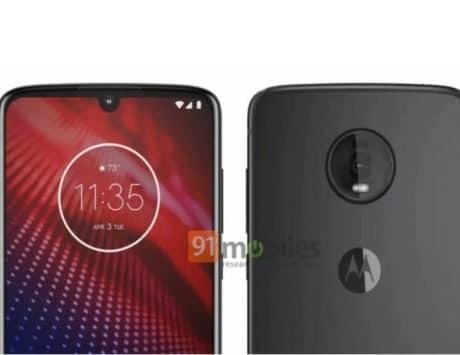 Moving to the Moto G7 Play, the device will come with a 5.7-inch display with notch and FHD+ resolution. 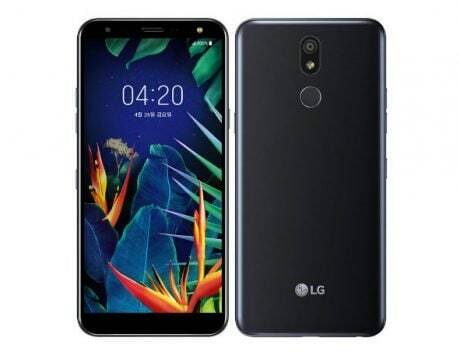 Similar to the G7, it will also come with a Snapdragon 632 SoC but pack a reduced 2GB of RAM. Motorola is expected to add a 13-megapixel camera sensor on the back for the G7 Play. Last but not least in the hardware section, the device will come with a 3,000mAh battery. All the devices are likely to come with Android 9 Pie-based near stock interface out of the box.